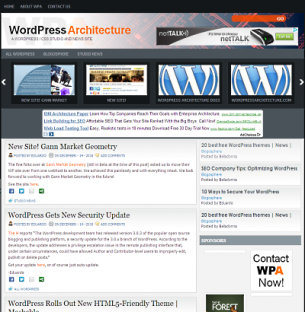 3 existing WordPress sites for SEO specialist Laura Lippay, Laura Lippay, Hows Your Pony, and Right Brain Left Field, needed to be moved to new hosts, and information swapped on all sites. 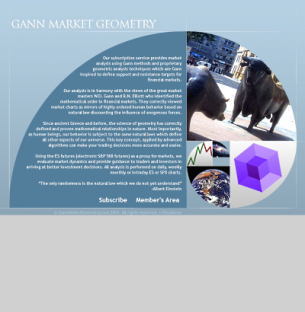 Added membership and Paypal functionality to the existing WordPress site of Gann Market Geometry, a stock market analysis site. 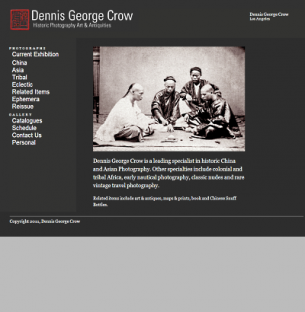 Added new functionality to the existing WordPress site for Dennis George Crow, a leading specialist in historic China and Asian Photography. 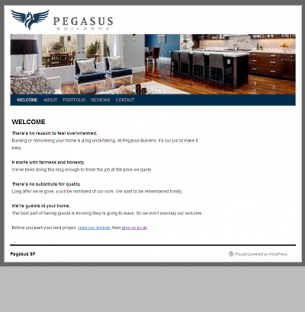 Wordpress site for Pegasus Builders, a General Contracting firm in San Francisco. 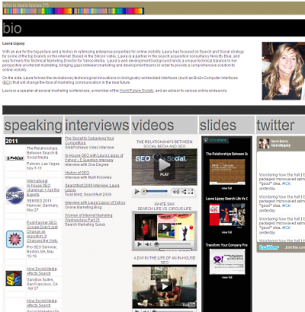 Wordpress site created for Nikki Blakk, a DJ at 107.7 The Bone. 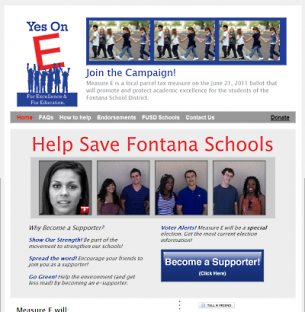 Worpress site / template for Vote For Quality Schools, a Dale Scott & Company site that runs financial campaigns for school districts. 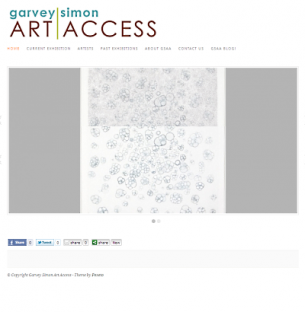 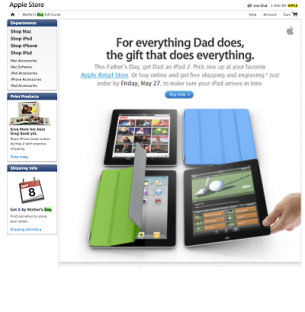 Every campaign will use the template on different domains using one database.